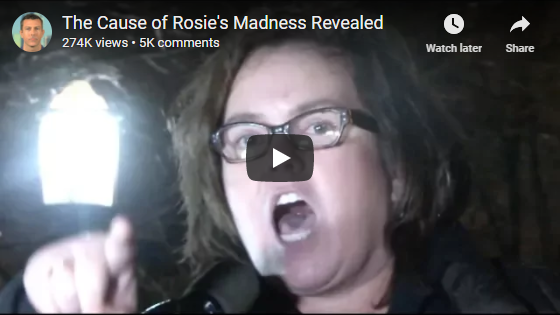 What's been going on with Rosie O'Donnell? The cause has finally discovered. Here's the latest.